Are you a baker and asking the question “How to expand my bakery business?” If so, please read on, as we have the answer. When a client worked with us, whilst using Increase Profit Software, they were able to increase sales and profits. But in particular they identified and achieved over £50,000 of additional profits from their business. The process of identifying the additional £50,000 took around three hours to do. But within roughly two weeks after that the business had achieve their new profit targets. You might think to purchase this software would be extremely expensive, but I think you’ll be pleasantly surprised. For you to increase sales and profits in your business all we charge is a small $197 fee. Expand your bakery business using the 7-ways to grow a business. Quickly identify your key profit drivers (or key performance indicators) for your bakery company. This might be your average transaction value. It could be your customer defection rate. It might be the number of times customers return. Or it is likely to be a combination of these…all of which will increase your bottom line. Instead of working in the dark and taking a stab at what will increase your bakery’s sales and profits, our software will help you to directly targeting your most responsive areas of your business. With your latest set of accounts in-hand, together with a bit of number crunching, you’ll have your new targets identified very quickly and easily. But you don’t need to be an accountant to run this template software. Having a target is like having a magnet to draw you to your goal…for example, when I used this software on my own business and used it to target the average transaction value, I managed to increase my sales by over £900,000 within 4 years of implementing the changes; and of course my bottom line too. I managed to grow a business that had a turnover of £1.6 million to one that had sales of over £2.5 million. The software helped me to work out and set my targets. However, when I implemented the changes, my initial target got smashed. As with all of our software, Increase Profit Software is very easy to use. In addition, we always believe in supporting and helping our clients too. We are keen that our clients get the most out of any product they buy from us. Although there is a bit of number crunching involved with this program, it is clearly explained and most business owners should be able to work with it very easily, but just in case, we are on-hand to help. The whole process is explained in the user guide you receive with the download, but we also have a support forum for any further help you might need to get started or to get the most from this program; our goal is for you to succeed. “How do I achieved my newly identified profit target?” Within the guide that comes with the program, we run through how you tackle this new question, which is a very powerful question, and one that is best answered in a brain storming session. This whole process becomes fun and exciting. I guarantee that you will also get excited when you see what can be achieve when you invest in Increase Profit Software. Most business owners cringe at the thought of increasing their prices. But now you’ll be able to discover how sensitive your business is to price increases. How many clients could you afford to lose and be no worse off, after a set price increase? A neat tool that comes free with Increase Profit Software, will answer this question for you, and do all of the calculations. Quite simply, all you need to enter are your company turnover (or sales) and your gross profit margin; then choose your potential price increase and you’ll see how many customers you could lose and be no worse off. Our Price Increase Calculator Tool can be downloaded for free here, or you get a free copy with our Increase Profit Software. An additional benefit of entering your data in this software, is that you will also have a report on how your company is doing. You will know your gross profit margins, your net profit margins and how much your sales are increasing each year. Plus more, together with a number of asset ratios and trends. A business colleague told me that I should be charging at least £1,000 for this software. However, I have decided it’s more important for me to offer it at a more reasonable price. This will allow as many entrepreneurs and their businesses around the world to benefit from this powerful resource. 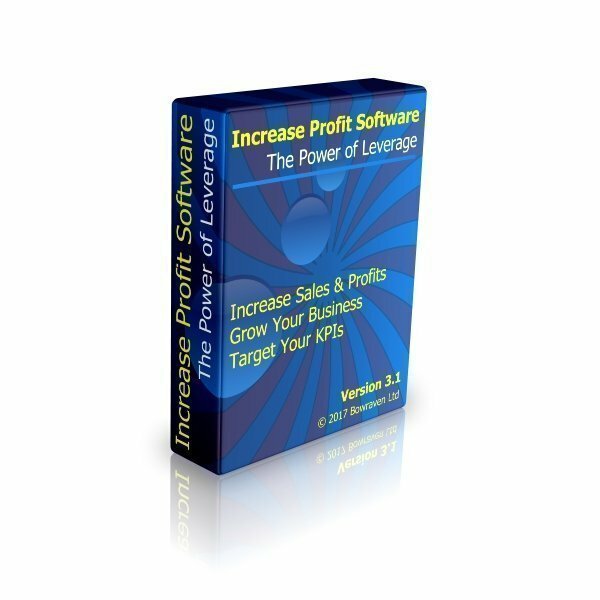 In order for you to better understand Increase Profit Software, we’ve included a video. This video demonstrates a case study of how the software was used with a fitted furniture business to mainly target the average transaction value of this business. Received this fantastic software to increase sales and profits in your business for a small $197 fee. Our 30-Day Promise To You: If for whatever reason you buy our Increase Profit Software and don’t like it, we will refund all your money; No questions asked. i. This software is Excel Template based. So in order to use it you will need to have Microsoft Excel installed on your computer. However, you don’t need to have expert knowledge of Excel. 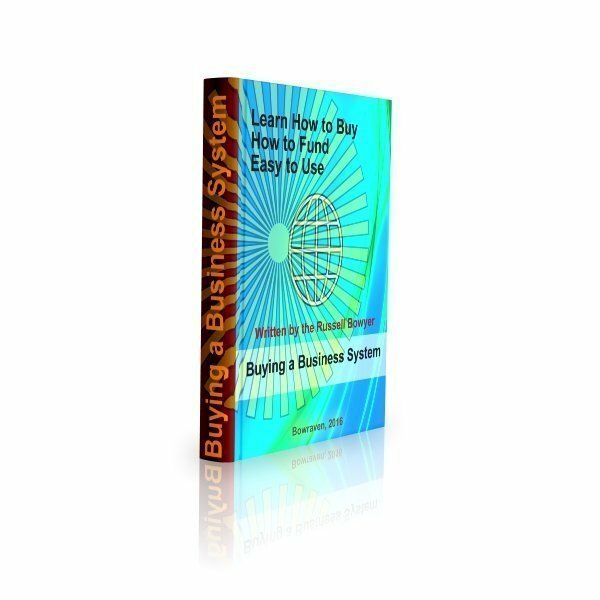 This profit focused software is easy to use and fully explained in the user manual that accompanies the software. ii. To really benefit from this software, your business needs to have been trading for at least 12 months. You will also need to have your first set of accounts to work from.